Announce new dates for their forthcoming EU tour in May – inc. biggest UK headline show (Roundhouse) & Primavera Festival. 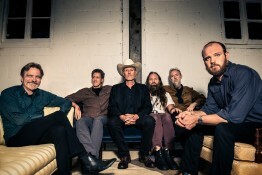 SWANS have announced new dates for their forthcoming European tour, which starts in Istanbul on 2 May 2015. The dates include Bristol, Glasgow, Belfast and Dublin, as well as a return to Primavera Sound in Barcelona. In addition, Swans will perform their biggest UK headline show yet, at London’s historic Roundhouse, on 21 May 2015. 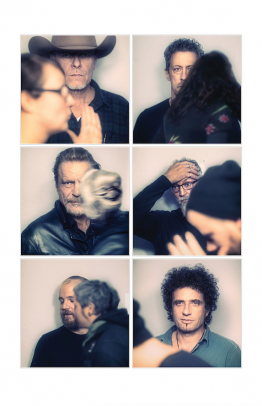 NOWNESS recently proclaimed Swans to be “…the greatest live band in the world”, and their infamous and mighty live performance has been described by the Guardian as “a magnificent achievement”, by The Quietus as “a revelation” and by NME as “colossal”. See for yourself at one of the dates below. 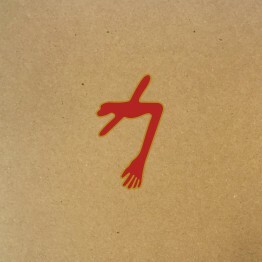 2014 saw Swans’ critically acclaimed album, To Be Kind, featured heavily in the Albums of the Year charts and the band released the first in a series of reissues – the vinyl of edition of Filth. Their intense touring schedule began in May 2014, and already this year Swans will have visited Australia, Japan, China and Taiwan before returning to North America for a tour that starts in Portland next month. For full tour dates, go HERE. 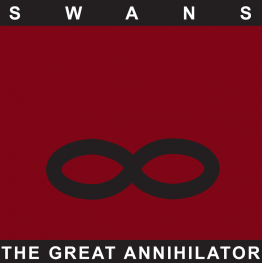 Swans, led by Michael Gira, formed in 1982 and, after disbanding in 1997, returned with the critically acclaimed albums ‘My Father Will Guide Me Up A Rope To The Sky’ (2010), ‘The Seer’ (2012) and this year’s ‘To Be Kind’ – which was featured in album of the year lists from the likes of Mojo, Pitchfork, NME, The Quietus, Uncut, The Wire, Record Collector, Rough Trade, Clash, Metal Hammer, Drowned In Sound and Crack.